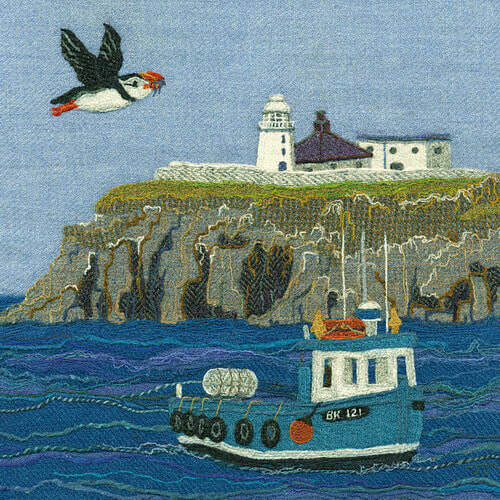 Bright Seed Textiles are Northumbrian based team Keith and Jane Jackson. 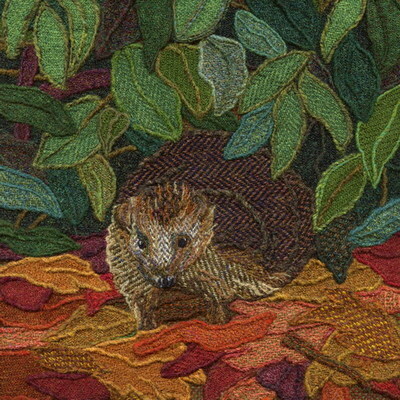 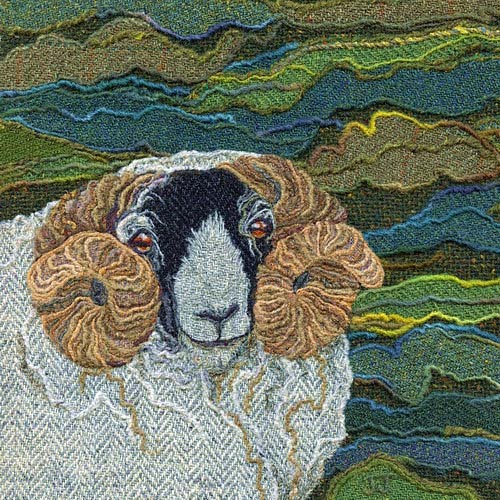 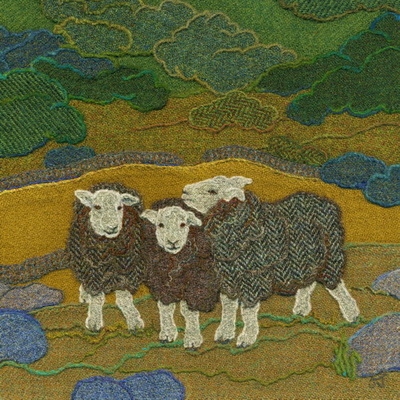 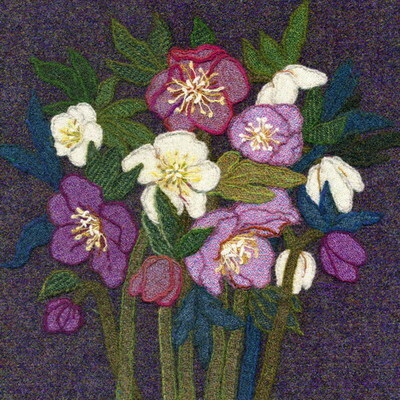 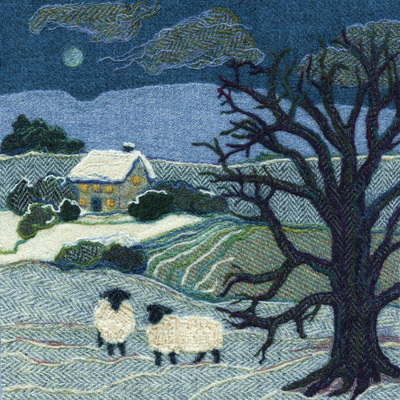 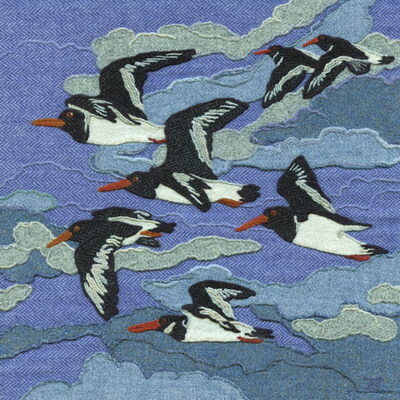 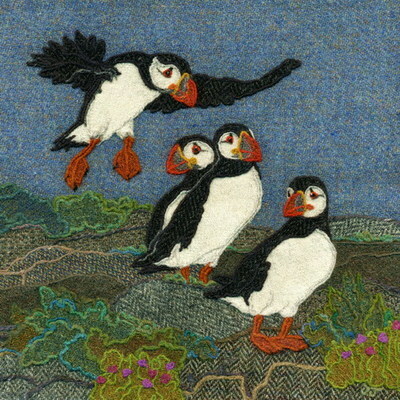 Jane is a textile artist who produces distinctive and colourful needle-felted Harris Tweed ‘paintings’. 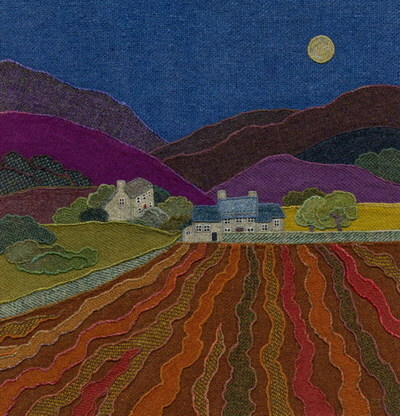 Keith produces a range of greetings cards and art prints taken from Jane’s work. Our prints and cards can all be purchased directly from our online shop. 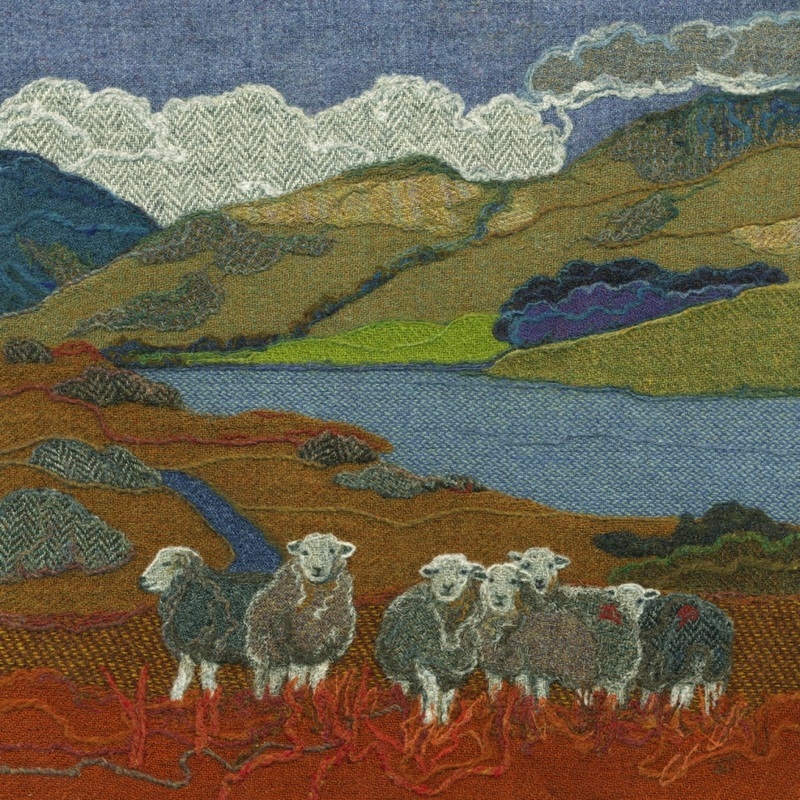 A gallery of all Jane's original Harris Tweed paintings that are currently available for sale can also be found on our website. 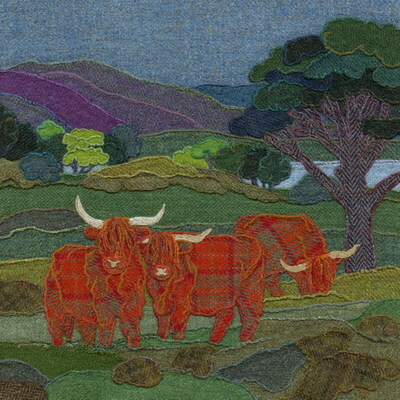 Jane's originals can be seen in galleries in Northern England and Scotland and commissions are always welcome. Her images are also available in the form of high quality giclee art prints and greetings cards, which can be purchased directly or found in various shops and galleries. 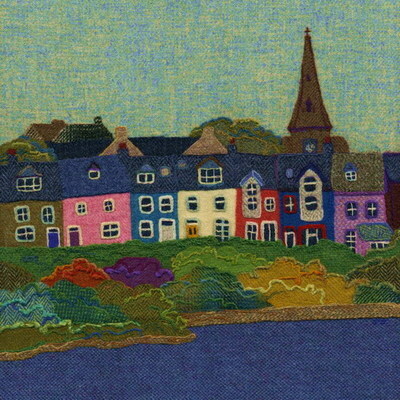 Please contact us if you require any further information.